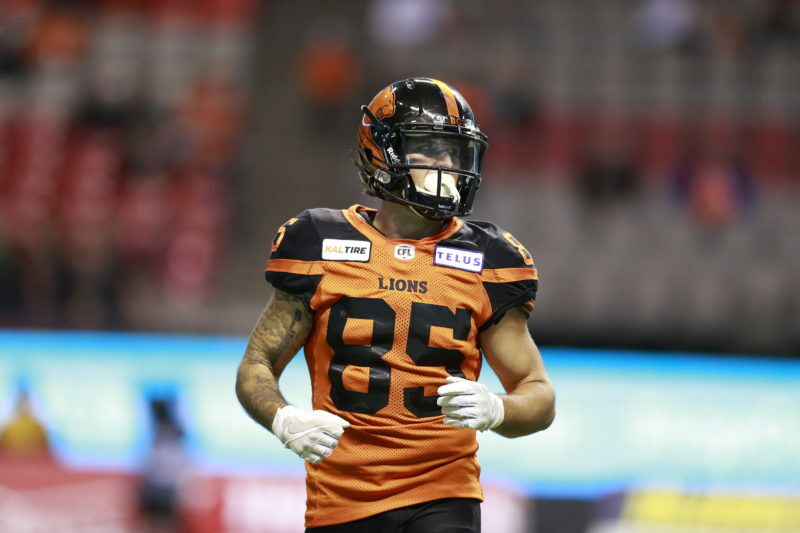 The BC Lions selected William in the seventh round (54th overall) of the 2018 CFL Draft. 2018: Following a strong showing in training camp, Will spent the entire 2018 season on the Lions’ practice roster. 2014-2017: William appeared in 26 games across four seasons with the University of British Columbia. He hauled in 92 passes for 1,190 yards and eight touchdowns during his career with the Thunderbirds. William’s junior campaign was his best as he recorded 42 receptions for 507 yards and six touchdowns through eight games. 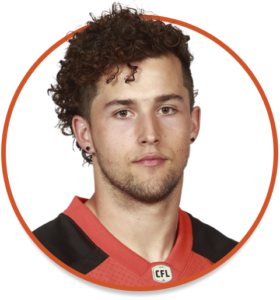 He also played for the West Team in the 2017 U SPORTS East-West Bowl. William studied Kinesiology at the University of British Columbia. He cites winning the 2015 Vanier Cup with the Thunderbirds as his proudest accomplishment on the football field. The BC Lions very own Geroy Simon served as inspiration for William to pursue a career in professional football. If he wasn’t playing football, William would like to venture into the fast-paced world of business.